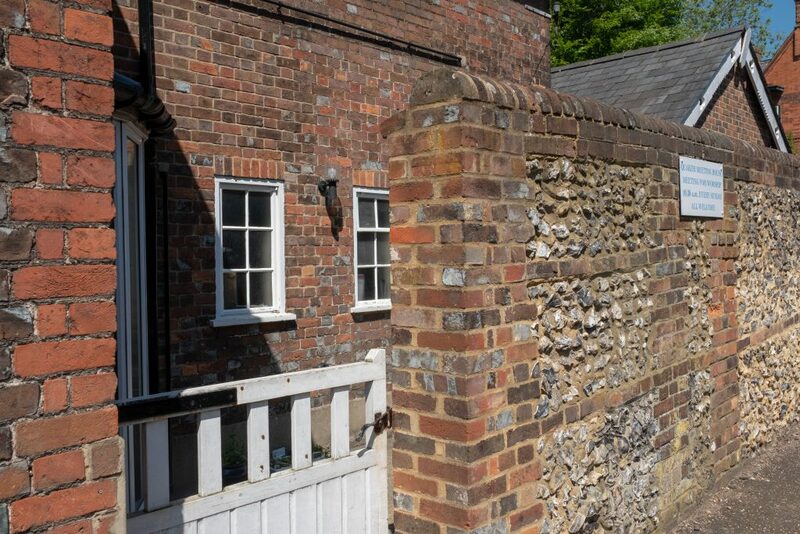 Quakers have been meeting in High Wycombe since 1654 but the first evidence of a Meeting House is in 1687 when an old barn was leased to them for that purpose. 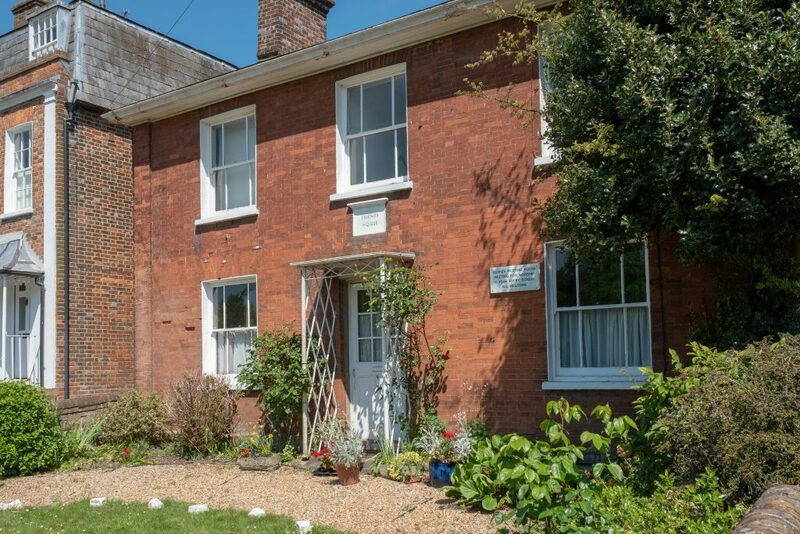 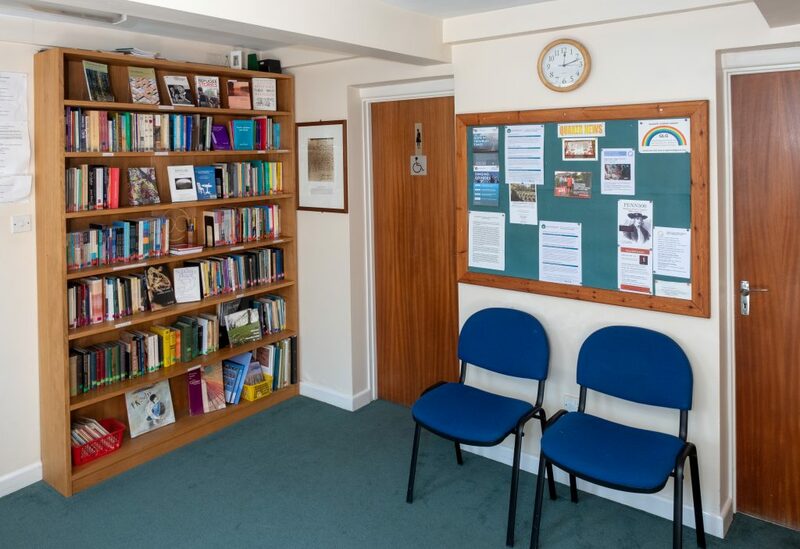 Quakers have been meeting in their present Meeting House since 1931 and their history in the High Wycombe area has been researched and traced through their 350 years in a fascinating and beautifully written book entitled 'Seekers and Finders' by Hugh and Joyce Mellor. 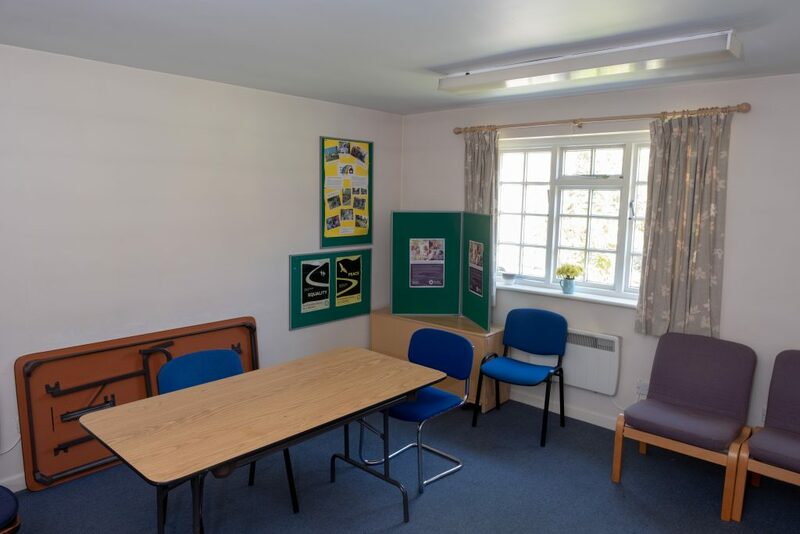 We let our rooms to 'not for profit' organisations. 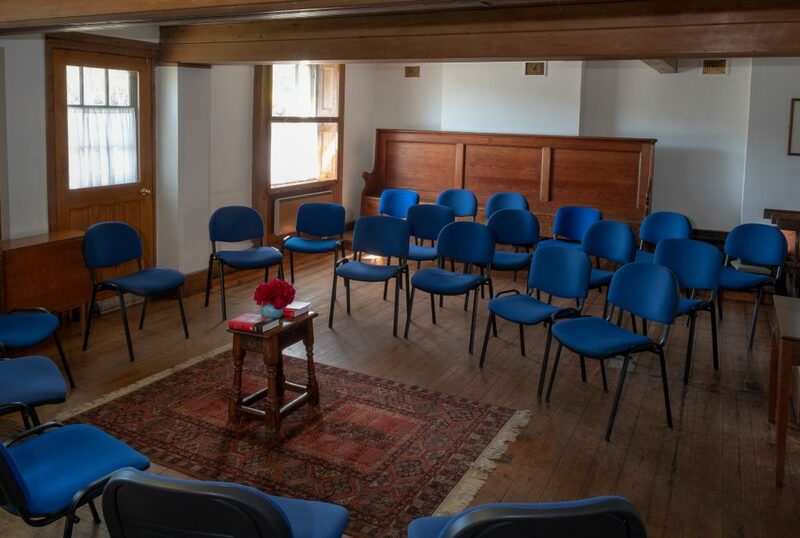 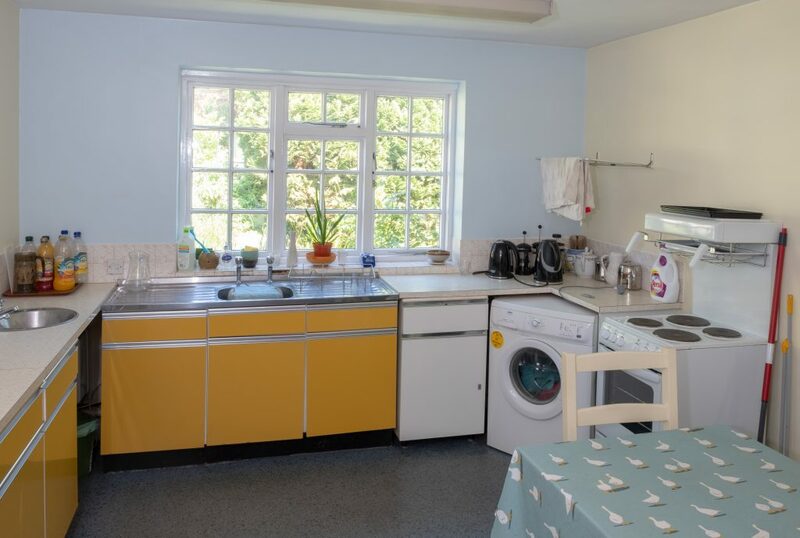 The Meeting Room can accommodate up to 50 people, the Committee Room can accommodate up to 16 people and the kitchen can be hired in addition to the hire of one of the other two rooms.